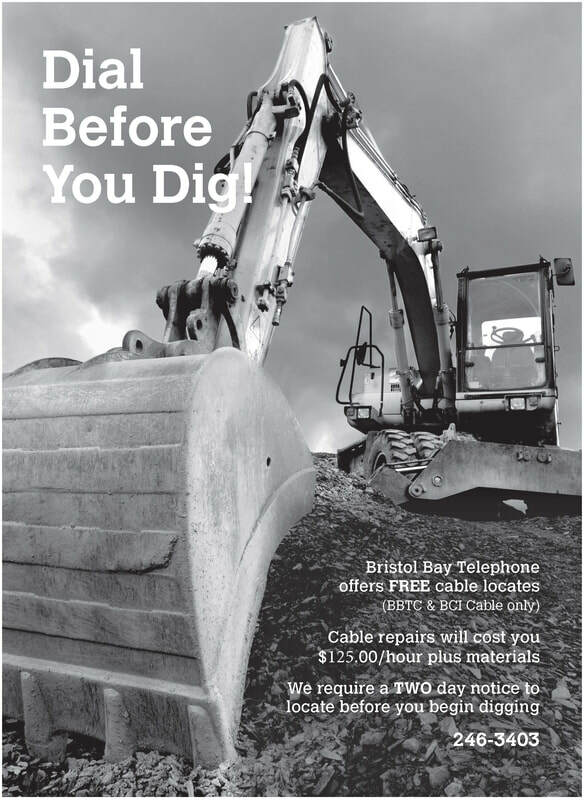 Bristol Bay Telephone Cooperative (BBTC) provides telephone service to its members, and becoming a member is easy! All we need is an application and $10 one-time membership fee. Additional Deposit may be required. 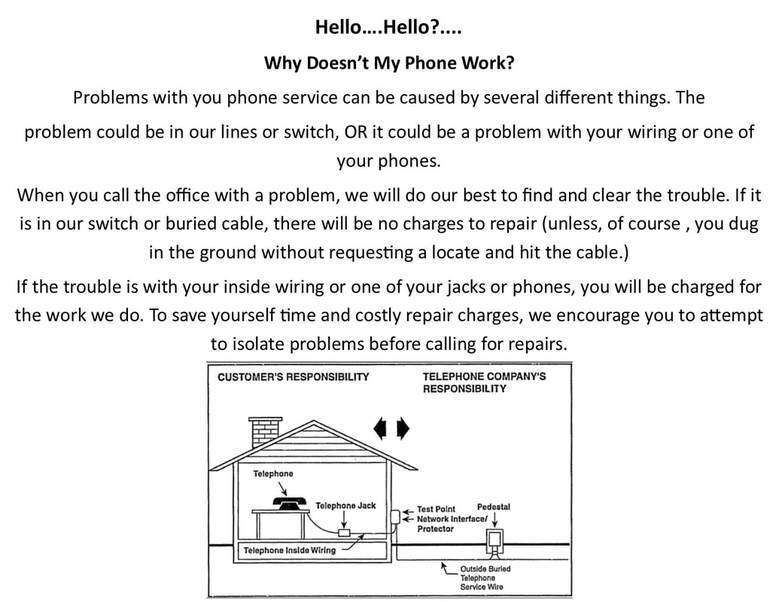 Many people have started replacing their landline with cell phone service, unaware of the potential consequences of not maintaining a land line phone. While having a cell phones has become standard for a large percentage of the population, we should not forget the importance of also having a landline, which is a proven, reliable, and ubiquitous form of communication. Having a traditional landline in your home is more than a matter of comfort - it is an essential tool for home and family security. In accordance with the FCC Rule 47 C.F.R. 54.401, Bristol Bay Telephone Cooperative, Inc., (BBTC) herein provides the following information regarding its universal services offerings: BBTC offers single party local voice services on a flat rate basis (unlimited local calling) at a rate of $21.78 per month for Residential Service and $34.20 per month for Business Single Line Service. Included with the local charges above, Touch Tone dialing is available to all customers. Local emergency service may be reached by dialing "9-1-1." Long Distance, operator service and directory assistance are available. BBTC offers limited Toll Services to qualifying low-income consumers. Your privacy is of utmost importance to BBTC. Therefore we require a password for all accounts. Our customer service representatives will not be able to discuss or provide any information in regards to your account without a password on file.